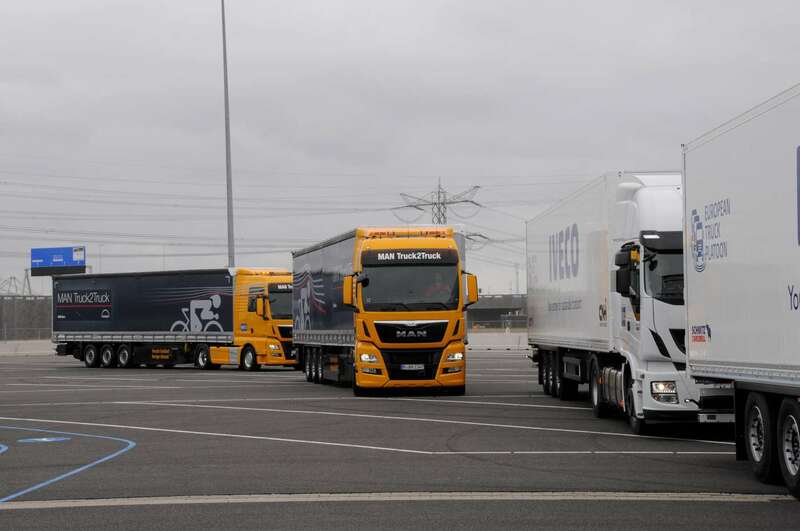 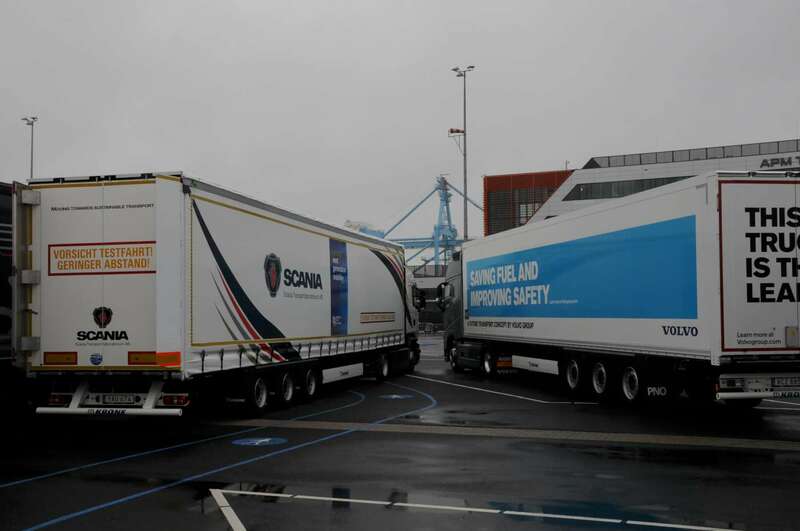 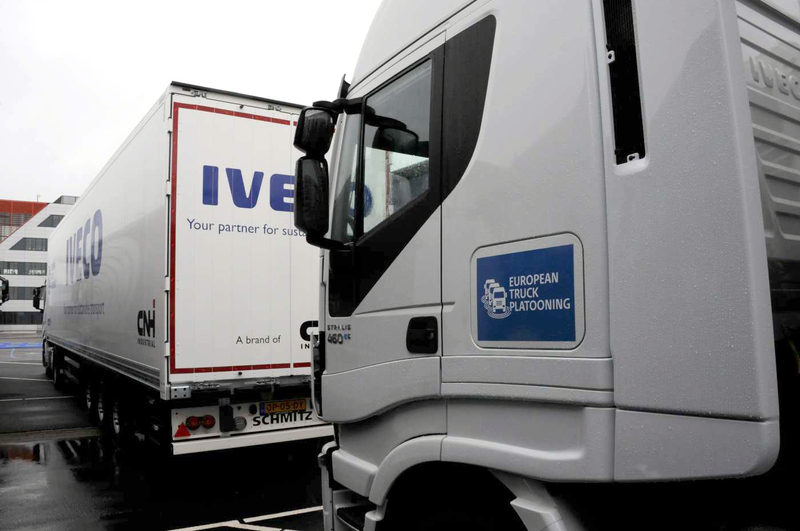 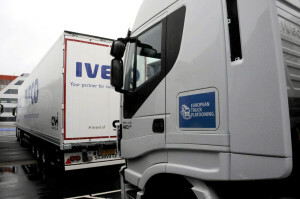 On april 6 platoons of trucks from all over Europe were driving to the Maasvlakte in Rotterdam for the European Platooning Challenge 2016, the first ever cross border platooning project. 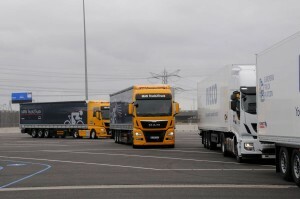 Six of the seven truck manufactorers, organised in Acea gave an impressive demonstration with Truck Platooning. 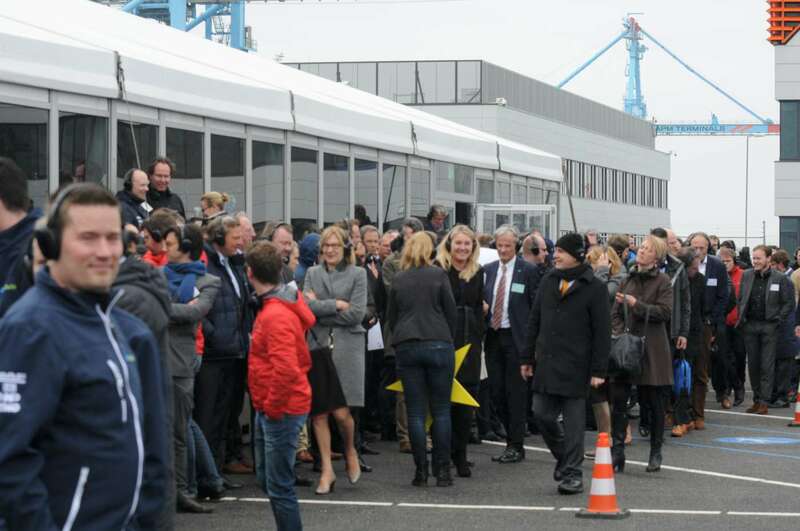 The audience from all over the world witnessed helicopter view immages from the truck pletoons while they were driving up to Rotterdam. 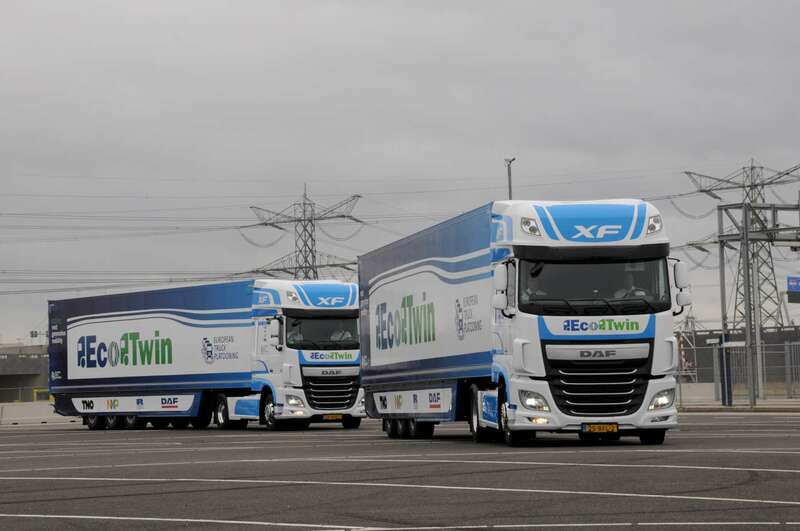 Truck platooning is the next step in less fuel, minimising pollution and improving road safety. ”What we need now is a set of European rules and laws that make it possible to go on with this promissing developement. 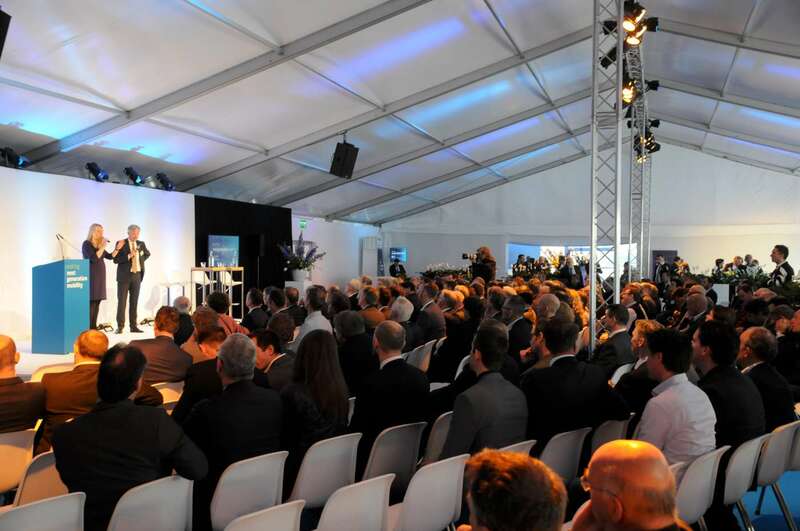 The truck industrie is making big investments but we need a European harmonisation so that we can go on with this technology” was what Harrie Schippers, chairman of Acea was telling the audience. 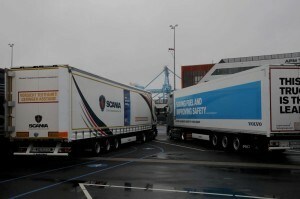 The project was organised by the Dutch transport minister Melanie Schulz van Haegen. 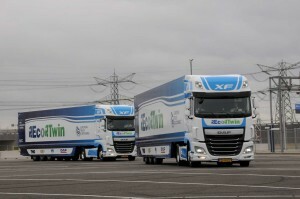 The Netherlands is the presidency of the European Union at the moment and the Dutch do a serious atempt to put platooning on the Eu agenda.